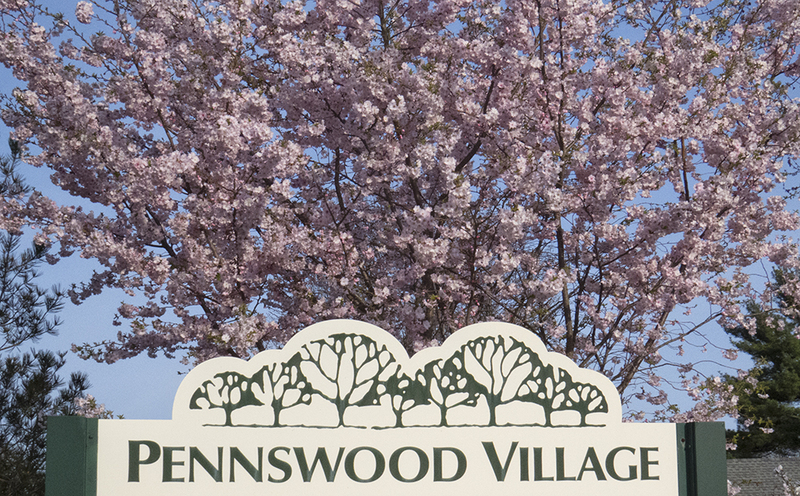 Pennswood Village takes pride in its beautifully landscaped campus. But we can’t take credit for the work of Mother Nature and her beautiful blooming trees! Check out these photographs, taken by resident Yoma Ullman, of the beautiful blooms around the Pennswood campus this spring. They say a photo is worth a thousand words, so without further ado, here are 19,000 “words” showing the beauty of Pennswood. 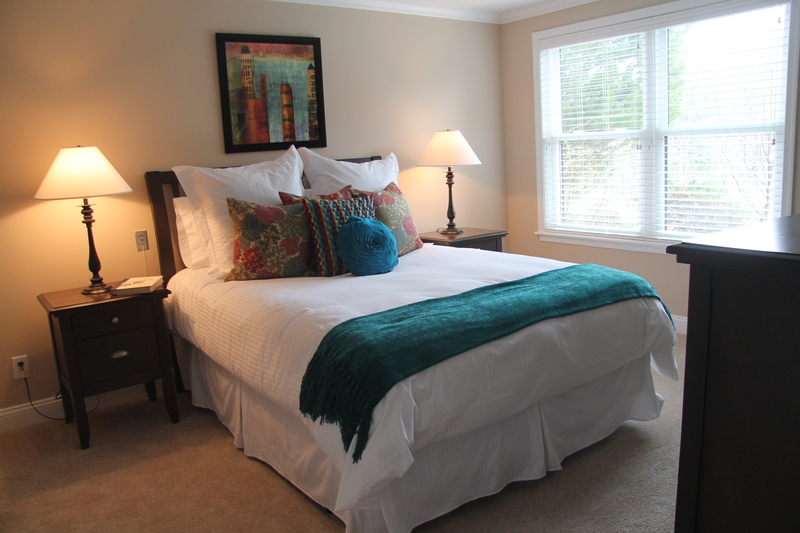 Arguably, the most exciting part about moving to Pennswood Village is being able to choose your new apartment home from all the floor plans Pennswood has to offer. Residents get to choose among ten varying floor plans, so no matter your needs and wants, you can find the layout that fits you best. 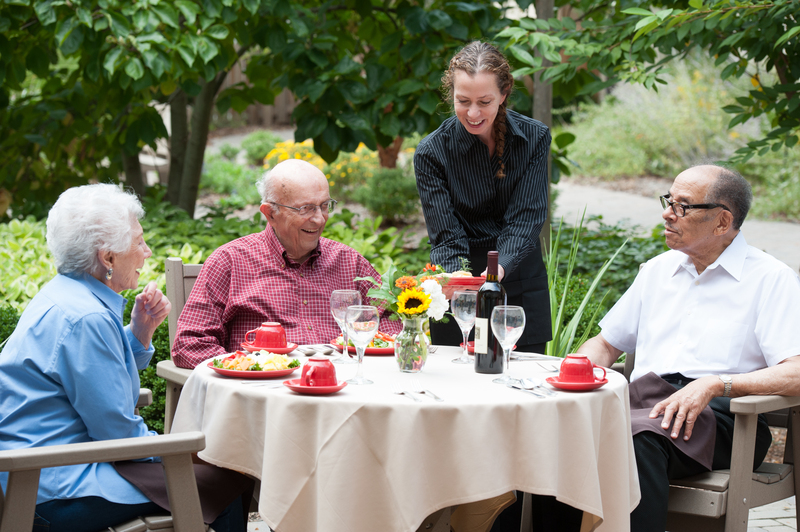 Pennswood Village is home to many diverse and traveled residents, including those who speak various languages, like French, Spanish and German. Those residents, many of whom are native speakers, are able to practice their vocabulary and varied levels of fluency with one another each month at a Foreign Language Table in one of the dining venues at Pennswood Village. The language tables offer foreign language speaking residents an excellent opportunity to continue using a language that they may not use in a typical day. Topics of conversation include travel, current events, the meal itself and learning about our guests who attend frequently, and much more.